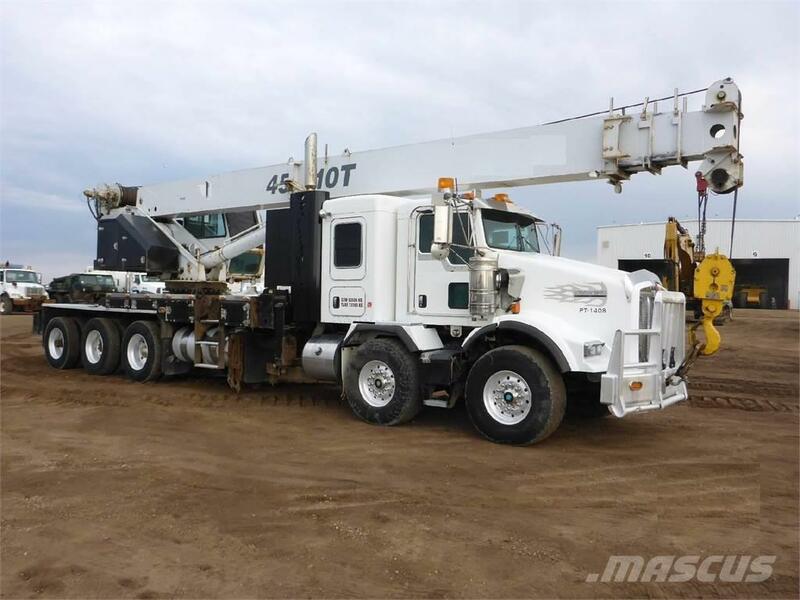 Description: Tandem tridem 45 ton capacity boom truck. 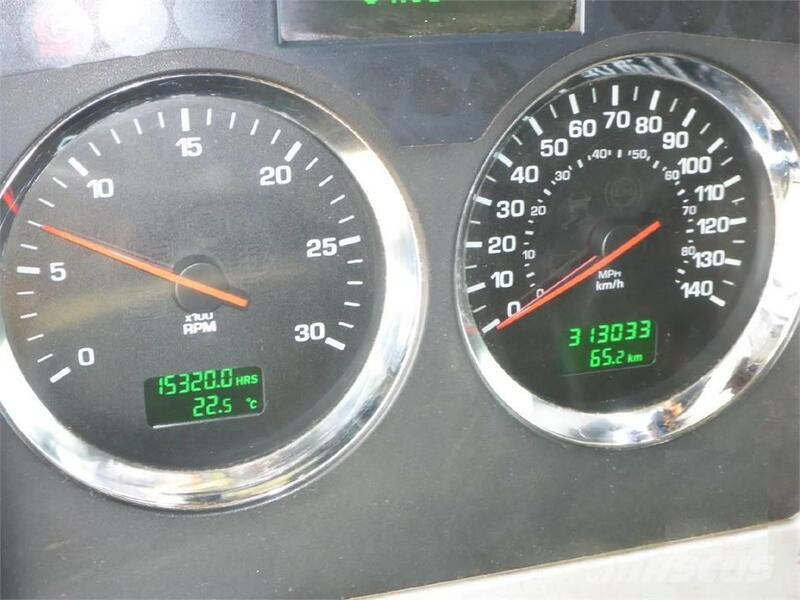 Cummins ISX15, 525 horsepower diesel engine, Eaton Fuller RTLO18918B transmission, triple diff. 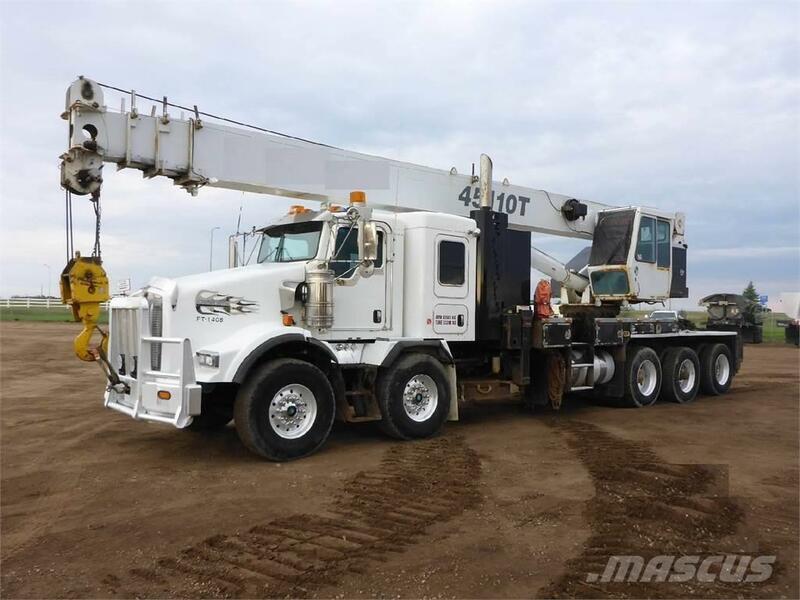 lock, air ride cab, double frame, Neway air ride suspension,40000lbs front axle,T69170HP rear axles,310" wheelbase,42" sleeper, Manitex 45110T crane, 110ft. 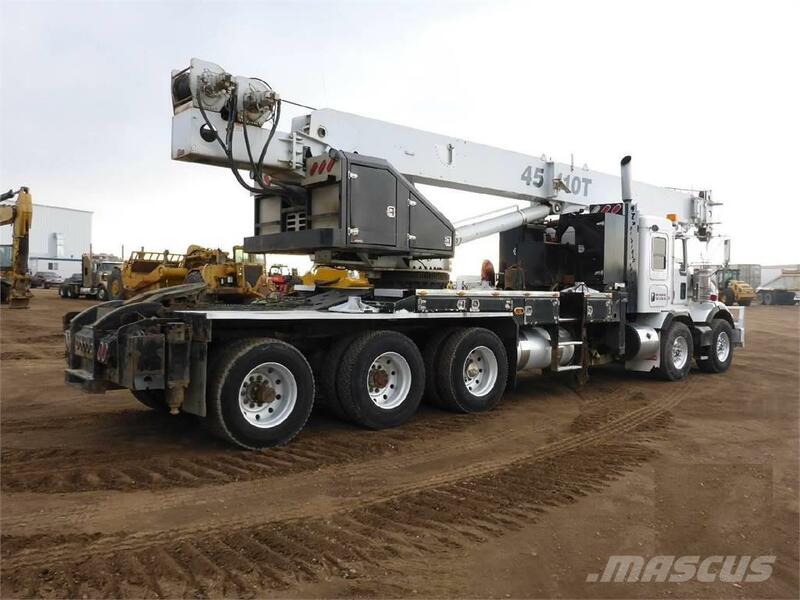 4 section boom,3 sheave hook block 35 ton capacity, anti-two-block, Hirschmann lmi, aux. 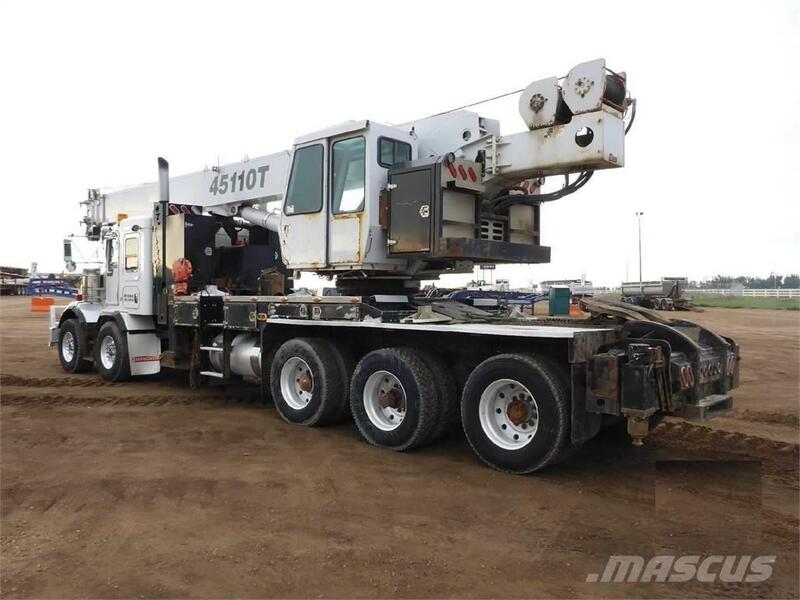 winch, operators cab, air slide 5th wheel, hyd. outriggers, lowboy ramps.15320 hours.